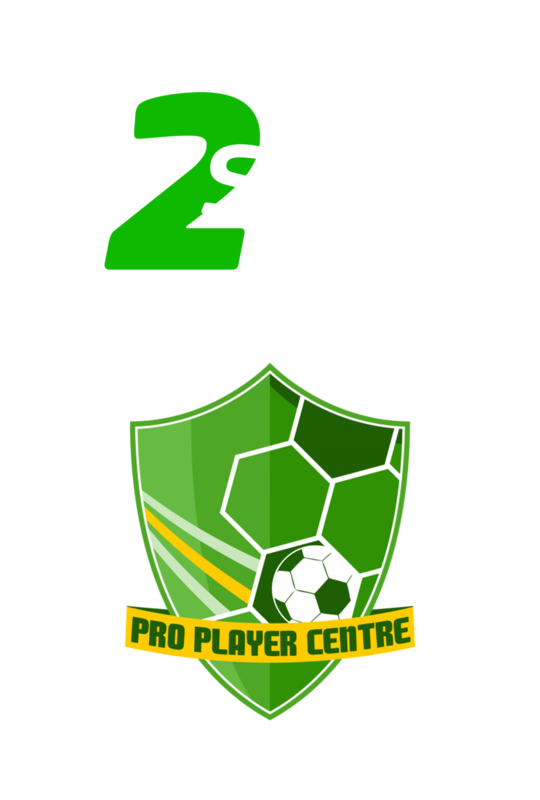 In2Sport takes pride in delivering outstanding lessons across all aspects of the national curriculum. Our flexible PPA service, puts your school at the heart of a unique sporting curriculum, which puts your pupils first. We understand the role that sport plays at every school and the endless benefits it has inside and outside the classroom. Our energetic, highly qualified and knowledgeable coaches, deliver engaging lessons which improves pupil’s confidence and puts learning first, allowing every pupil to succeed. Our comprehensive PPA package includes all areas of planning and assessment. Ensuring lessons are differentiated, engaging and pupil progress is assessed regularly, through a variety of methods. These provide a perfect time to upskill staff through observations or provide you with an ideal way to capitalise on teacher release time, whilst offering your pupils outstanding PE provision. Education is much more than about what happens inside the classroom, we aim to develop each pupil holistically and it is as much about developing their sporting knowledge as it is there character. This year the School Sports Premium has DOUBLED to £16,000 per school and it is our vision at In2Sport to ensure that we actively help you for all your sporting needs. We can lift the weight off your shoulders and help you prioritise areas for development with the funding you can receive. We will generate a report on your current provision (including statistics), highlight areas for development and then an action plan to help you best spend your Sports Premium. We break this down into the two P’s: participation and performance and in the table below are just some of the ways which we can support you and the sporting provision at your school.